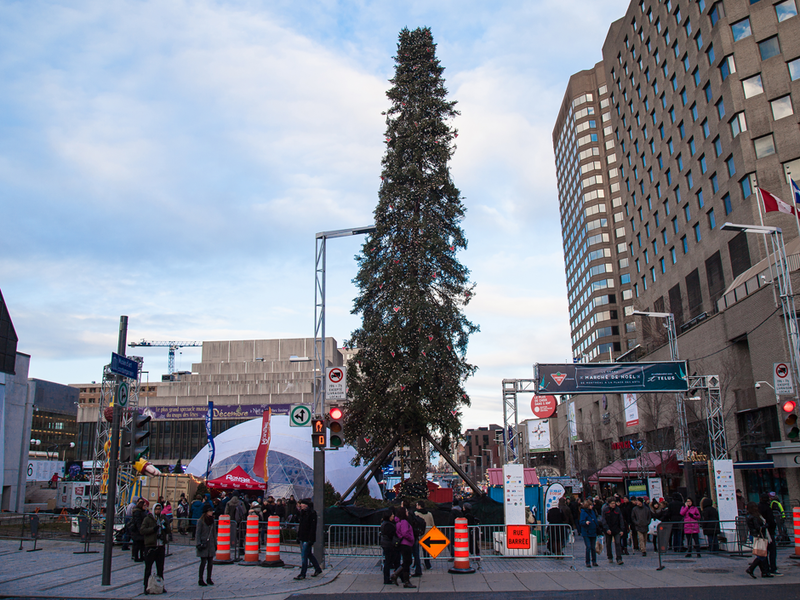 For those of you who don’t know, back in December 2016, Montreal put up a giant Christmas tree in Place des Arts that generated headlines and went viral on social media all around the world. The following year, Montreal decided that instead of reminding itself of how the world laughed at its sad and pathetic looking tree, the city would create a new Montreal tradition : By bringing back yet another weird looking tree but this time as part of a cute little Christmas Village on Prince Arthur, le Village du Vilain Sapin (the Ugly Christmas Tree Village). Turned out to be a pretty good idea! The Grinch looking Christmas tree was a success. 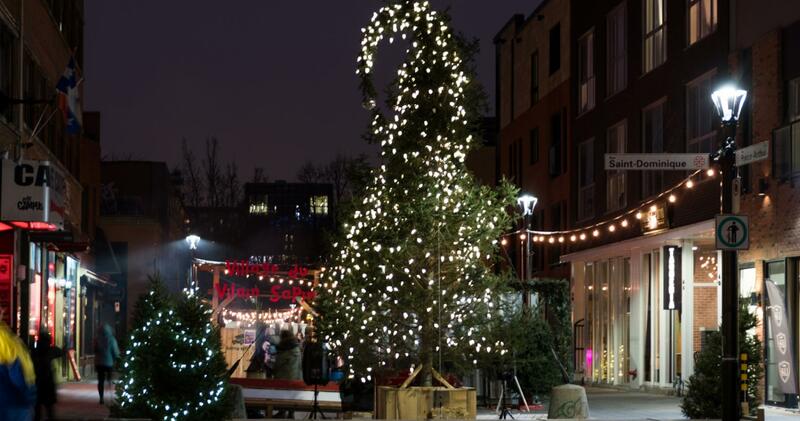 This year the Village du Vilain Sapin will be back! All while listening to Christmas music you will be able to purchase your very own (normal looking) Christmas tree, buy fresh fruits and vegetables, and get that, even tacos will be sold in the Village. New addition to this year’s edition: a ticklish Christmas tree… Yes you read that right! An ugly ticklish Christmas tree that will laugh when you tickle it. According to the organizers, the more people will tickle the tree, the more it will laugh out loud! Sounds like a weird yet fun event won't you say? 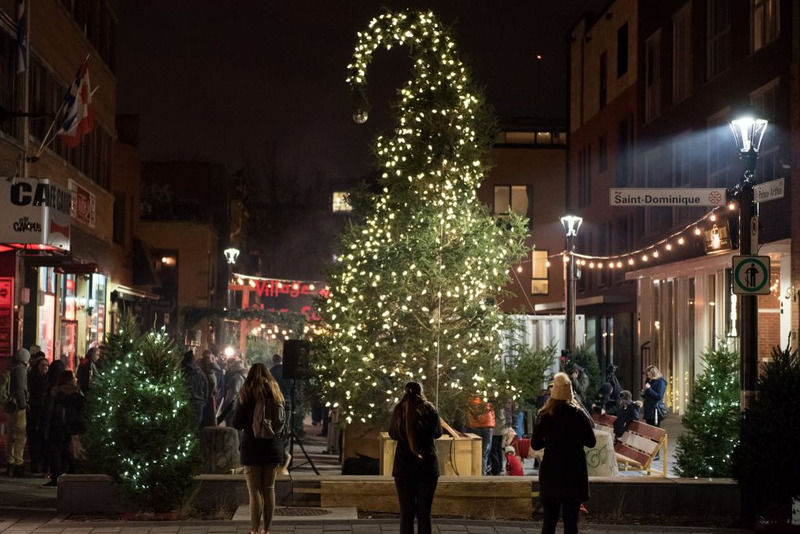 So mark your calendars, this unique Christmas Village will take place from Friday November 30th until Sunday December 23rd at 57 Rue Prince Arthur E.
The event will kick off at 5 pm and the lighting of the ugly ticklish Christmas tree will take place at 6 pm.